The Kona matches most of its competitors in terms of driving manners and all-around practicality, and bests most of them with its peppy available turbo engine and rare-for-the-class comfort and convenience features. 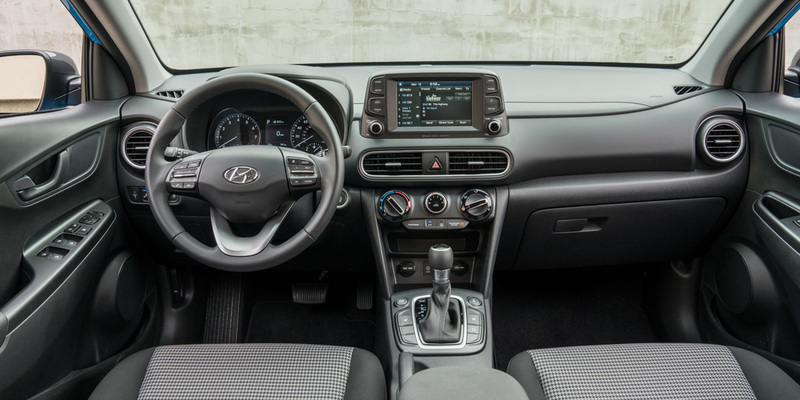 In lower trim levels, the interior materials aren’t as nice as some rivals’. 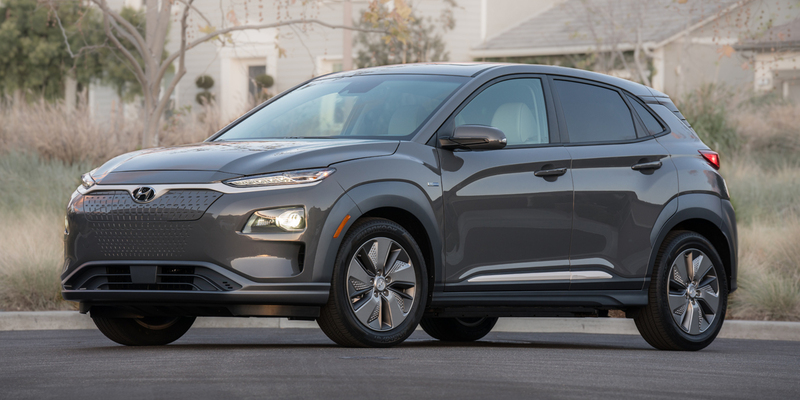 A pure-electric variant named Kona Electric joins the model lineup for 2019; it has a 201-hp electric motor and an estimated driving range of 258 miles. 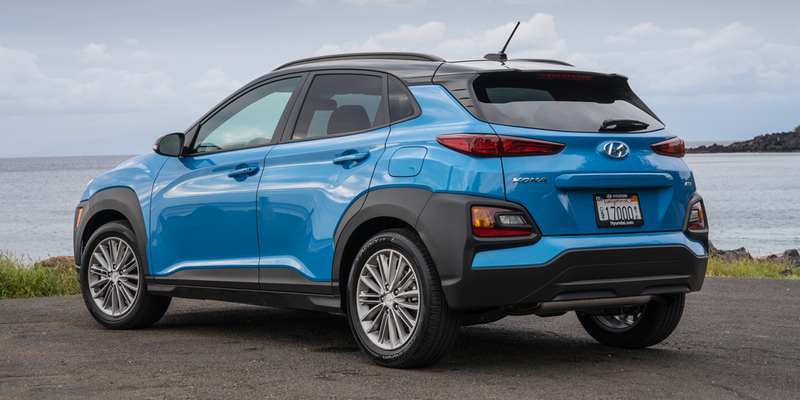 The Kona is Hyundai’s recently introduced entry into the subcompact crossover SUV segment. 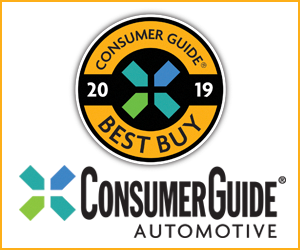 Unlike most of its class rivals, it offers a choice of two engines: SE and SEL models have a 147-horsepower 2.0-liter 4-cylinder, while the Limited and Ultimate models get a gutsy-for-the-class turbocharged 1.6-liter 4-cylinder that makes 175 hp. 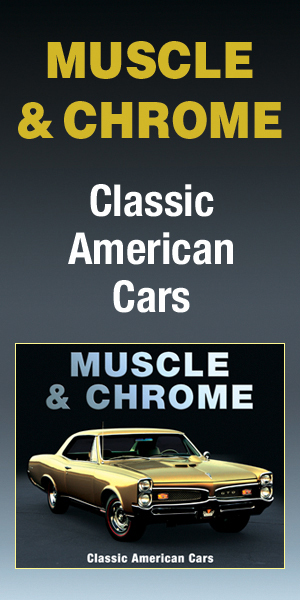 All are available with front-wheel drive or all-wheel drive. Available safety features include forward collision warning with pedestrian detection and automatic emergency braking, driver attention warning, lane-keep assist, lane-departure warning, blind-spot monitor with rear cross-traffic alert, rear parking sensors, and automatic high-beam headlights. Apple CarPlay and Android Auto connectivity are standard. Available comfort and convenience features include a navigation system with an 8-inch touchscreen, wireless device charging, rain-sensing wipers, leather upholstery, heated front seats, and a head-up display with a pop-up display screen. Also available is Hyundai’s Blue Link connectivity system, which includes smartphone-app remote-access functions such as Car Finder, Remote Start with Climate Control, Remote Door Lock/Unlock, and Stolen Vehicle Recovery. The Kona debuted as a 2018 model. In addition to the Kona Electric version mentioned above, it sees detail revisions for 2019, such as a shuffling of standard and optional features and the addition of a shark-fin roof-mounted antenna. 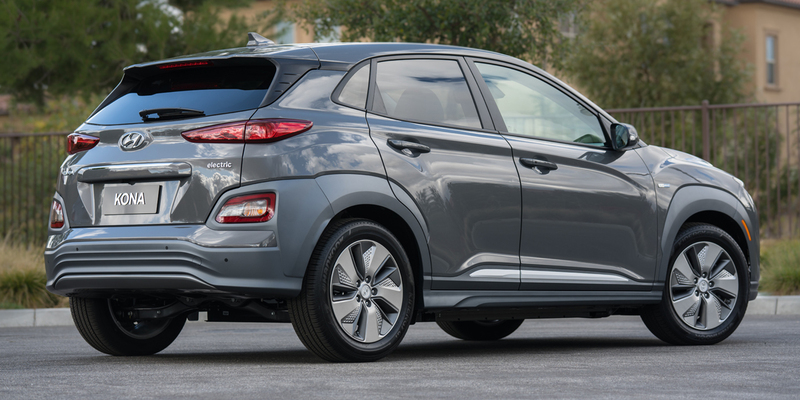 The base 2.0-liter engine is EPA-rated at 27 mpg city/33 mpg highway with front-wheel drive and 25/30 with all-wheel drive. The turbo 1.6 is rated at 28 mpg city/32 mpg highway with FWD and 26/29 with AWD. In Consumer Guide® testing, a front-drive SEL model averaged 27.3 mpg in an even mix of city and highway driving. 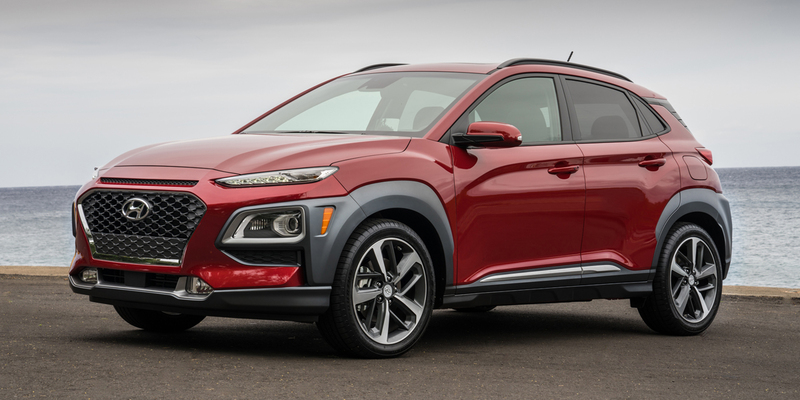 Hyundai may have been a bit slow to jump into the subcompact SUV pool, but the Kona was worth the wait. In addition to its spunky styling and likable driving demeanor, the prices are highly competitive, the features-per-dollar ratio is excellent, the available equipment list is impressive, and the step-up turbo engine offers satisfying pep with little penalty to fuel-economy numbers. AVAILABLE ENGINES 147-HP, 2.0-Liter 4-Cyl. ; 175-HP, Turbocharged 1.6-Liter 4-Cyl.